Dr. Gary M. Baum completed his dental education at the University of Southern California, earning his Doctorate of Dental Surgery, followed by a post-doctoral orthodontic residency at Ohio State University. He is a Diplomate of the American Board of Orthodontics and practices orthodontics in the Westwood and Westchester area of Los Angeles, California. He is a former Assistant Clinical Professor at the University of Southern California School of Dentistry and is currently a visiting lecturer at the University of California, Los Angeles School of Dentistry. Dr. Baum is also a former President of the Western Los Angeles Dental Society and currently serves as the regional consultant for the Delta Dental Plan of California Peer Review Panel. 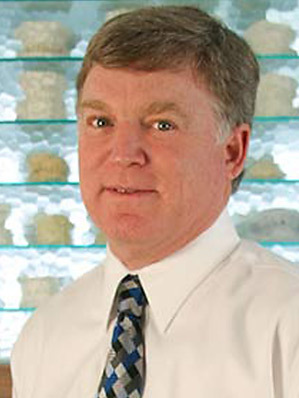 Dr. Baum is a member of Alpha Omega, the American Academy of Cosmetic Dentistry, the American Association of Orthodontists, the American Dental Association, the California Dental Association, the California State Society of Orthodontists, the College of Diplomates/American Board of Orthodontists, Founding Member, the Advanced Treatment Planning Study Club, the Pacific Coast Society of Orthodontists, and the Western Los Angeles Dental Association.